Olanzapine is an atypical antipsychotic. Exactly how it works is not known. It is thought to affect certain substances in the brain. 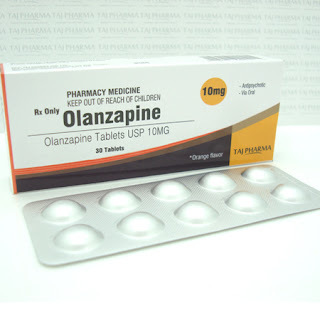 Olanzapine helps me regulating my sleep. I usually took it at 9 p.m and I fell asleep at 930 p.m. I sleep better and I fell asleep much quicker, where I usually spend 3-4 hours blinking at the ceiling everyday, doing nothing. Sleeping hygiene is very important to cure mental illness. As for me, having lack of sleep at night causing me moody in the morning. Olanzapine makes me feel better when I was actually forced to sleep at night. Well isn't this the accurate representation of me? Even though bipolar disorder has no cure at the moment, combination of good meds will help you to feel better. I think so far Epilim & Olanzapine does make me feel better. Hi! I m wan rohani. I was diagnosed with bipolar in 2003 while i was in uni.thank god i managed to graduate. 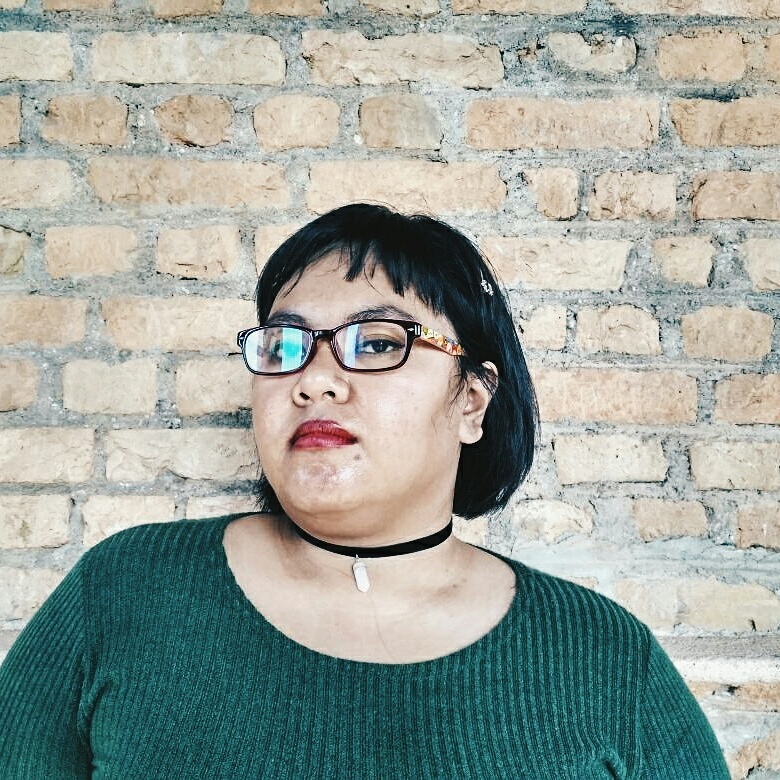 My dr prescribed many combo to control my bipolar but olanzapine and epilim were the ones tht kept it under control.unfortunately olanzapine made me gained nearly 30 kg! So theyvstopped olanzapine and prescribed seroquel xr with epilim. I still think olanzapine is the best but i dont want to gain another 30kg! Take care tht you dont gain as much weight as i did!